The benefits of soy milk make it a very healthy substitute for cow's milk, as you can see from the chart below. 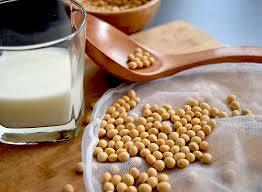 Soy milk is made by soaking soy beans, then grinding and boiling them in water. Soy products have been used in the orient for thousands of years and have benefited the good health of many eastern cultures. 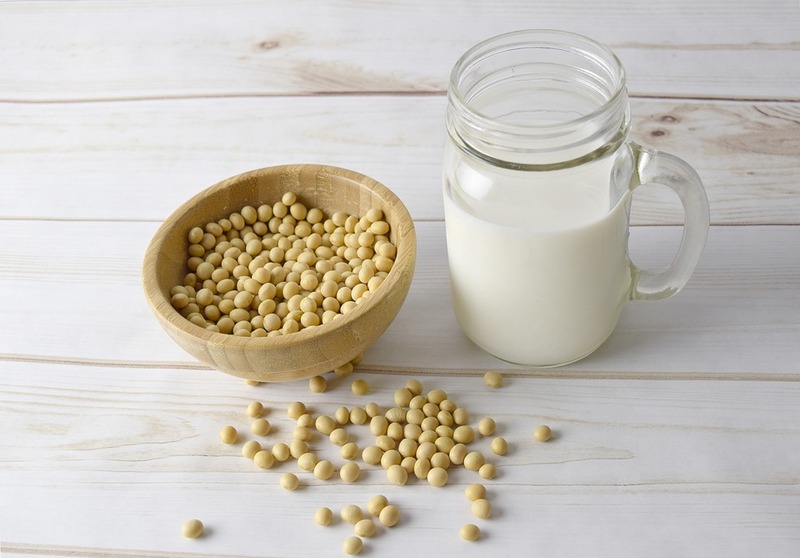 Soy milk, along with other nut milks, has become a staple in the USA in recent years, and is rapidly gaining acceptance of the health conscience public. The multitude of problems with the quality of domestic cow's milk has created a public demand for an alternative. High dairy intake is linked to risk of prostate cancer. Cow's milk protein, Casein, has been linked to Type 1 Diabetes. 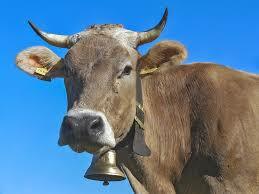 Cow's milk is found to increase acne problems. Casein promotes cancers, increased cholesterol, and atherosclerosis in human and animal studies. Lactose, from cow's milk, is a major digestive problem for many around the world. Growth hormones administered to dairy cows increase milk production and have a negative effect on human development. Antibiotics inoculated in dairy cows are residual in milk. Some cow feed is laced with genetically modified organisms (GMO). Many people have come to realize that they must find a better solution than the traditional source of milk when faced with the issues of modern dairy production. 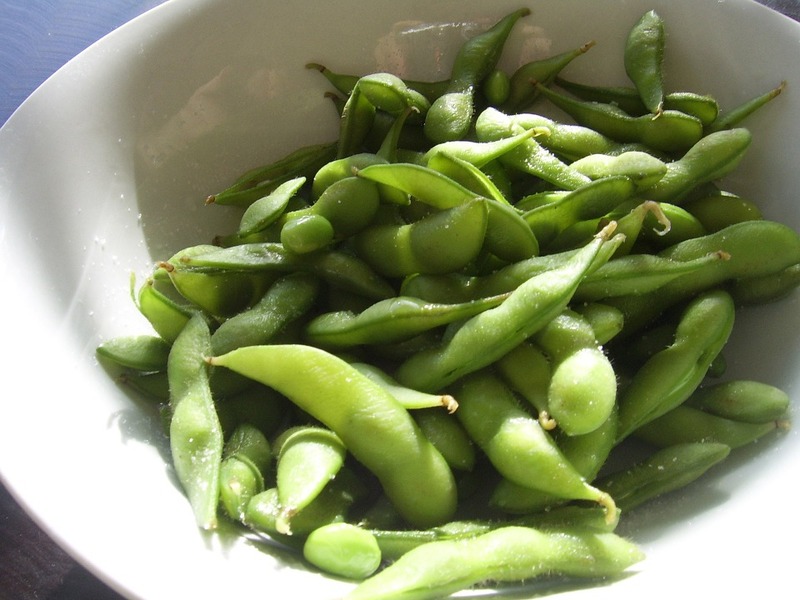 Although there has always been a controversy of the health qualities of soy, I believe that the proof is in the thousand year diets of Orientals. Barbara and I have enjoyed the benefits of soy milk for years and have not had any negative health issues. We have also benefited from soy by removing the problems of modern dairy milk production and specifically for me, prostate cancer promoted by animal products. There are all sorts of soy milk brands available today. Many producers add substances that can reduce the benefits. Artificial flavors, sugar, thickeners, preservatives, and other ingredients may be used and you must read the ingredient list to insure that you get the simplest formula. Make sure that you only use organic labeled soy milk. 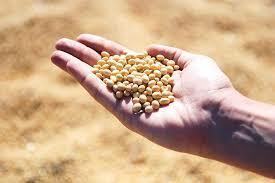 GMO soy is in abundance in processed foods. Stay away from any GMO food. If you are sensitive to estrogen, you may want to omit using soy or reducing the amount because of the phytoestrogen in the product. Allergic reactions are rare with soy milk, however, you want to make sure that you are aware that this could happen. Research has shown that the benefits of soy milk are for everyone, especially those who are living a plant-based lifestyle. Since soy is a vegetable, tremendous benefits are also available from phytochemicals and plant based proteins. The negative effects of animal milk are avoided by using soy milk. I encourage you to try this wonderful product that has proven its health benefits for ages. Natural Salt - is pure, unrefined authentic salt with all of the trace minerals in tact.